My maternal grandmother was a Home Economics teacher in the 1960’s, and was a wonderful cook. I remember many delicious holiday meals at her home, and to this day, I still associate several specific holiday dishes with her. 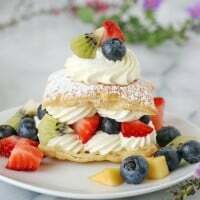 My mother is an amazing cook as well, and most of my basic baking and cooking skills were taught to me by my mom. It’s hard to even guess the number of delicious meals these two women have made over the years. In addition to preparing countless healthy, balanced meals, both my mom and grandma have (and had) incredible baking skills. From bread to pies to cookies, each woman had a library of delicious recipes they prepared for holidays, pot-lucks, and just for our family to enjoy. 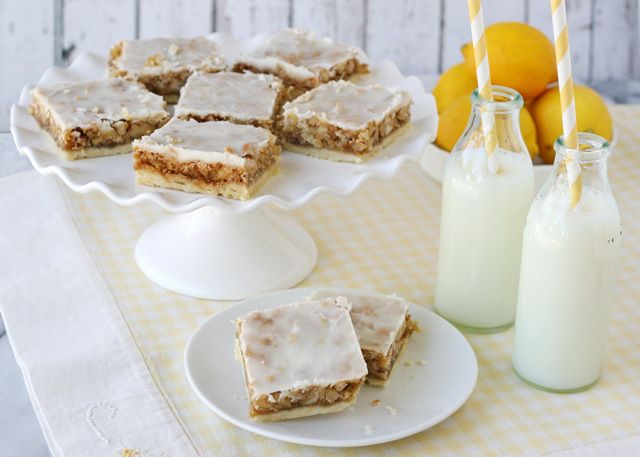 One of those memorable treats were these Lemon Coconut Bars. I have never had any other dessert similar to this recipe. 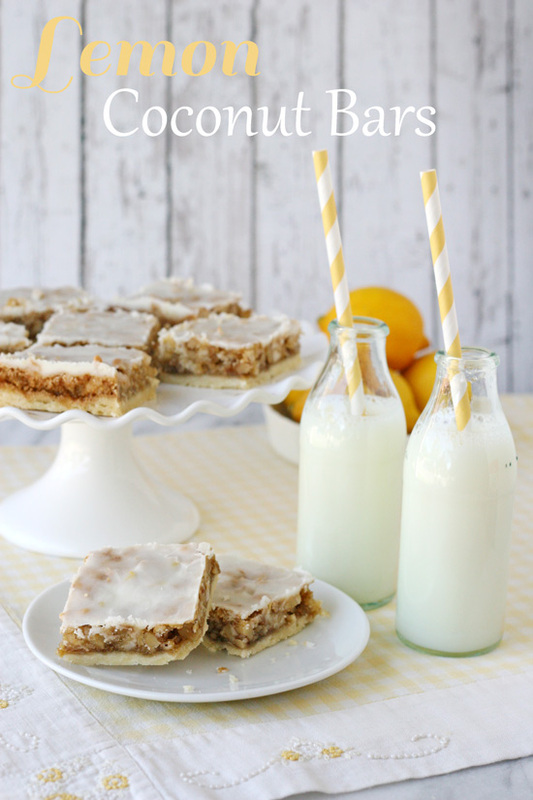 These Lemon Coconut Bars have a delicate, crumbly crust, a rich chewy coconut and walnut layer and a tart lemon icing on top. This recipe came to me from my grandmother, but I would guess it’s actually originally from her mother. There is something about these bars that seems quite old fashioned (in the best possible way). 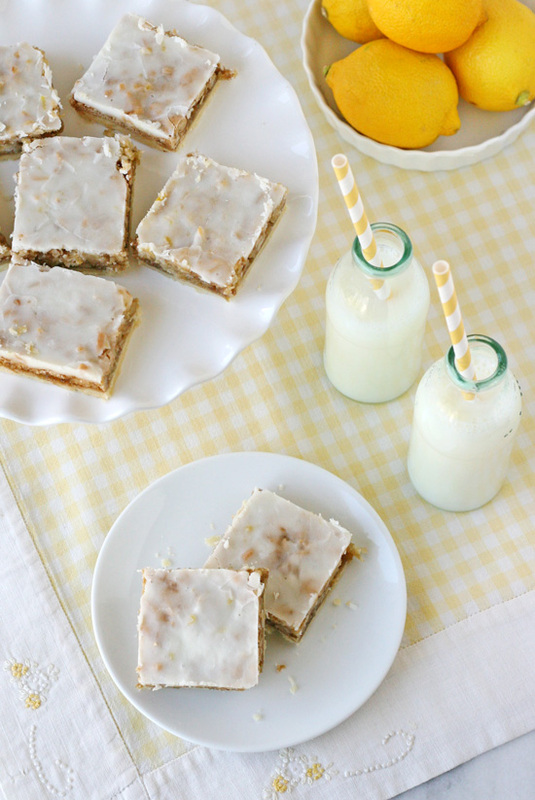 These sweet and tart bars are perfect for a pot-luck, ladies luncheon, or tea party. Dispite the name of these bars, they are not at all similar to traditional lemon bars, they are a different treat all together. These delicious bars have a delicate crust, rich and chewy coconut and walnut filling, and a tart lemon glaze. 1/2 cup (1 stick) Challenge butter, room temperature. Prepare a 9"x9" baking pan by lining it with parchment paper (along the bottom and up two sides). Grease the unlined sides with butter. Prepare the crust by beating the butter (with an electic mixer) until smooth. Add flour and powdered sugar (slowly) and cream together just until well combined. Press mixture into the prepared pan. It may be helpful to occasionally wet your fingers with a bit of water so the mixture doesn't stick to them. Bake crust at 325*F. for 12-15 minutes. Prepare the filling by mixing all of the dry filling ingredients (coconut, brown sugar, walnuts, flour, baking powder, salt) together in a medium bowl. In a small bowl, beat the eggs with a fork, the pour eggs into the bowl of dry ingredients. Add vanilla and still all ingredients until combined (can easily be done by hand). Spread filling onto the pre-baked crust, and bake an additional 20-25 minutes. Once the bars have baked, prepare lemon glaze. In a medium bowl combine the powdered sugar, melted butter, lemon juice and zest. Stir with a whisk until smooth and well combined. Pour glaze on top of baked bars. Allow to cool at least 30 minutes. If you are not a fan of nuts, feel free to omit the walnuts and increase the coconut. I have not made the recipe this way, so you may need to watch the baking time a bit more closely. I know it makes (made) my mom and grandma proud to see me making recipes that have been in our family a long time. I get a special joy from preparing recipes that have a history in our family. Is there a special recipe you remember from your mom or grandma? Those do look like the perfect tea party bars! I love how light they seem with the glaze!!! I’m hosting a brunch soon and will be making these…with pecans instead of walnuts. I’m allergic. They look SO, so delicious! Looking at these makes my mouth water. When you told me about them over the phone, I was not sure if I remembered them or not, but after looking at the pictures, I do remmber these and how good they were. Thank you for resurecting this old family recipe. I love you. Love these Glory! Family recipes are the best. Fun recipe!! These sound fab! Coconut and Lemon! Oh my! Hhhmmm…. lemon and coconut. Never tried it but sounds like a very promising flavor combo! Aren’t recipes like this the best? These look absolutely PERFECT!!!!! I love anything with lemon and these sound pretty tasty! Nice pics too! Me ha encantado esta receta. La mezcla de coco y limón es genial . Me encantaría poder hacer algún día este postre, siendo sobre todo una herencia familiar. 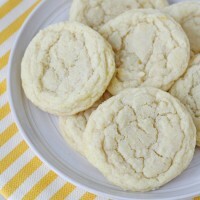 Really sweet post- I want to make these now! 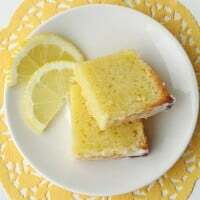 I never tire of lemon desserts! I’m enamored of the sultry lemon glaze atop the coconut walnut filling! Divine! I always like your photography and these look like they could just jump onto my plate! Thank you for sharing your family recipe. I have some of those from my paternal grandmother. She was an awesome cook and baked. She passed her traditions to my family and we still call upon them for special times and holidays. I’d love it if you could link up at What’d You Do This Weekend? I really enjoy when you write about your family. Even though I’ve known you for such a long time, I learn something new about you each time. Love you! I love your webpage, is so pretty and deli. This recipe looks very much like the Angel Bars from “Joy of Cooking” (my edition is from the 60s) It’s always a big hit and a great keeper to include in a Christmas cookie tray–don’t you just hate the wasted effort of cookie trays that quickly go stale? It satisfies that niche in our eatings where pecan pie is located. Thank you for sharing this wonderful recipe! 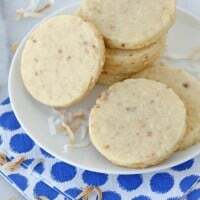 I made the coconut bars last weekend. Replacing the chopped walnuts with another cup of coconut worked very fine. The bars were really delicious…! I found your site today. Love the recipes!! 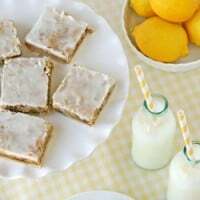 I am going to try the Lemon coconut bars for a party. Can I make these the day before? Would you put these in refridge to keep? Thank you for taking the time to answer!! Hi Susan, Yes, these should be great made up to 2 days in advance (maybe even three, but I always error on the side of as fresh as possible). There should be no need to refrigerate them (as long as your home is not overly hot or humid). Hi! Reached your blog via Pinterest. Loving all the recipes. I would love to bake this for an upcoming tea party. Could you tell me how many days in advance this can be made? Shelf life basically. Hi Neelu, So glad you found my site. I would say the shelf life is 2-3 days. I always prefer my baked goods as fresh as possible, but I think these actually hold up quite well. Happy baking! Thank you for your prompt reply! I will make them a day earlier. These look and sound a perfect treat for any occasion!